In a very surprising move, the Federal Reserve announced on Sept. 18 that it would continue quantitative easing at present levels of $85 billion a month. The announcement discredits widespread assumptions that an immediate “tapering” of the stimulus was an almost certainty. In a 9-1 vote, the Fed decided to keep the $85 billion a month bond-buying program unchanged, and said they were waiting for “more evidence that progress will be sustained” before they would consider curbing government stimulus. 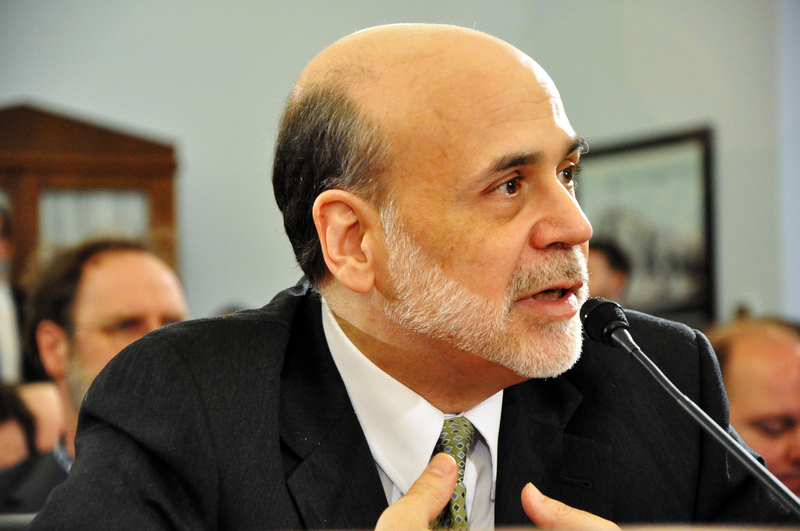 This round of quantitative easing stimulus, known as QE3, began in Sept. 2012. QE3 is open-ended, causing some analysts to dub it “QE-Infinity.” With yet another round of continuance of the program, that moniker is looking less and less like a joke. The market has for some time been preparing for a “taper” of the stimulus. Analysts had surmised the impact of the taper had even been accounted for in various markets, notably gold, which has been declining in preparation for the taper all summer. Few analysts predicted that the taper would not happen at all, and in the immediate aftermath of the surprise announcement from the Fed, markets across the board rebounded. Following the Fed's announcement, gold gained nearly $40 dollars almost instantaneously. The S&P 500 as well immediately shot up, gaining nearly a percent in one hour and hitting an all-time high of 1,720.57 ahead of the closing bell. Despite the market rally, the hidden message in the continuance of QE3 is Fed pessimism on the presumed American economic turnaround. In fact, the Fed cut its forecasts for growth in 2013, from 2.3 to 2.8 percent to 2 to 2.3 percent.